[無料] Lame Game 2 | Mac App Storeのアプリ検索・ランキング BuzzMac! Don't let the name fool you, this game is anything but lame. Kids and adults can’t put it down! 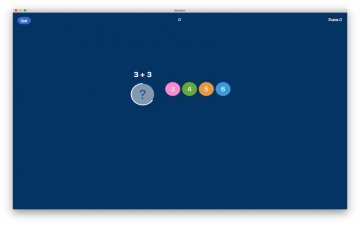 Practice your mathematics while racing the clock in this innovative macOS app. Lame Game will take your general arithmetic skills to the next level. Lame Game is perfect for students in grades 3 to 6, or for anyone wanting to improve their quick math skills. 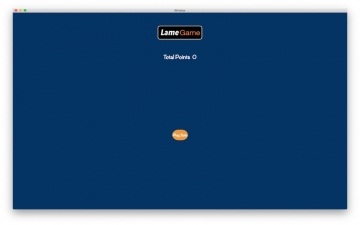 With multiple difficulty levels and a focus on self-improvement, Lame Game provides increasing challenges as your skills develop.